Time for another Catch a Glimpse Thursday! I sure hope that you all have some FABULOUS projects, decor, recipes to link up this week. I want to share my Embroidery Hoop Ornaments. To see a tutorial, click here! 4.) PLEASE visit and comment on the post before you and after you on top of any others that catch your eye. Everyone loves comment love! 5.) And most importantly... HAVE FUN!!! Hi, Allison, thanks for letting us come and share ideas! Love your hoop ornaments! 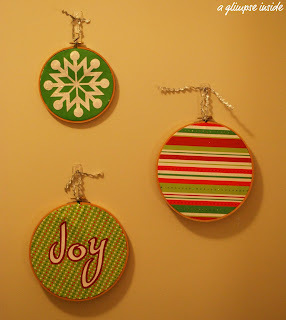 Those embroidery hoop ornaments are so sweet! Thanks for hosting! 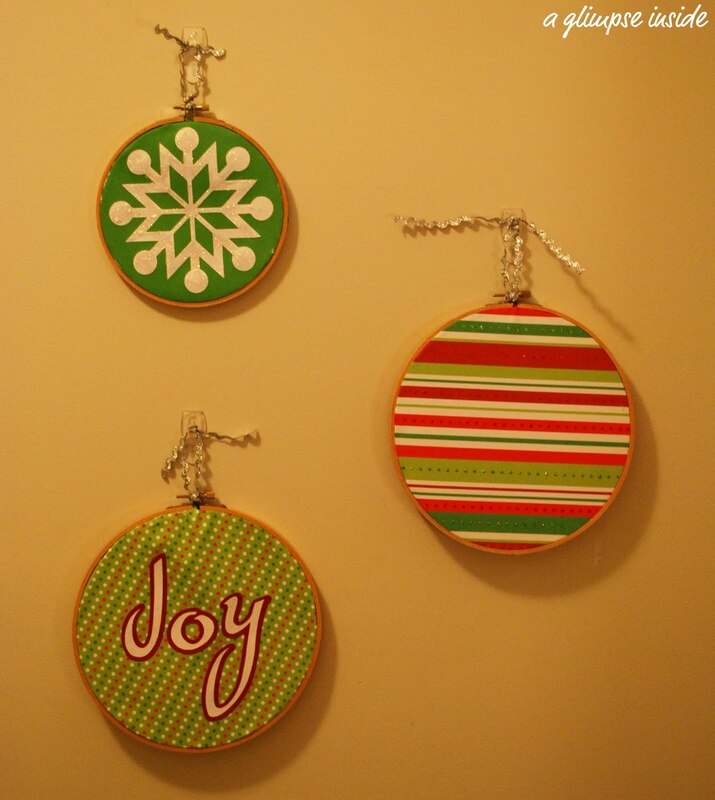 Love your embroidery hoop ornaments. Great link party- thanks for the invite! Hi Allison! Thanks sooo much for the invite and for linking up to the Pink Hippo Party! I am your newest follower!